Bamboo fibre makes these leggings perfect for your fitness or fashion wardrobe. An extra-wide and super soft 4" tummy control band that moves with you. These flattering 27’ bamboo leggings are super soft and comfortable for layering and on their own. fitted ¾ sleeve dress hugs your body showing off your curves in a chic way. This dress is easy to dress up or down and is an essential in any wardrobe. Put together, still comfortable. This cami dress can be worn solo or layered, and paired with any sneaker or heel, day into night! These shorts are a perfect touch for layering under any long top or dress also for any quick workout! A classic Crew Neck top, always a great staple for any closet. Looking for a thin layer? The cross-front bralette transforms any boring old outfit, into a stylish new look! Features adjustable straps. This Bamboo cami slip is a perfect second skin. With a cross front detail, this fashion basic, that's not so basic. This thick strapped scooped neck tank is the ultimate, essential tank. It comes in a variety of different colors and is a simple must- have in every closet! Most popular, classic, feel good leggings. 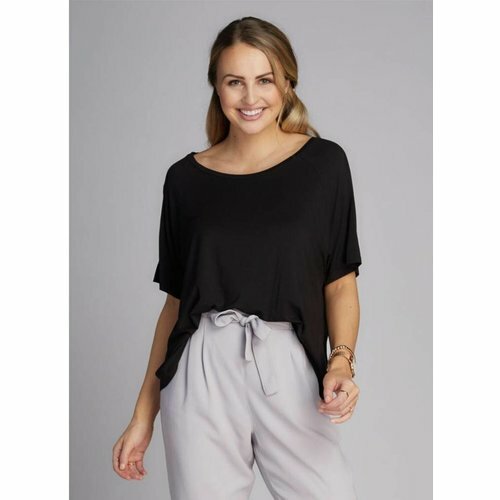 The bamboo full length leggings are super soft and breathable, a comfortable feel for anyone..
high waisted, bamboo leggings give an extra hug on your stomach creating a “Tummy Control” that moves with you all day. 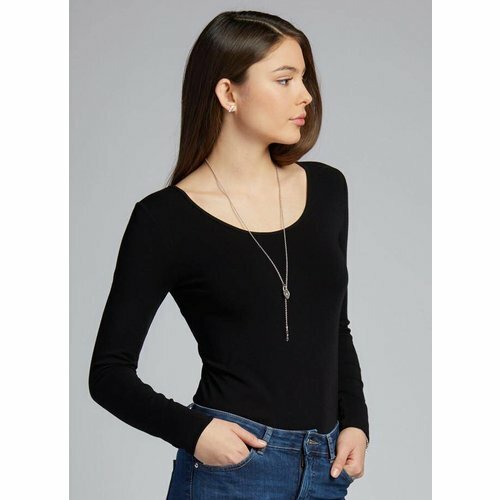 This Bamboo top has the perfect rounded neckline and is an essential piece for layering. 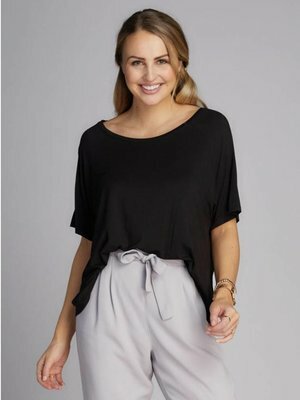 It has a luxurious stretch that's comfortable and flattering for all figures. A ribbed bamboo bandeau that will keep you cool, while offering coverage under low cut tops, and adding a punch of colour to any outfit. Ribbed Bamboo Bralette perfect for workouts, with sweats, shorts or under a low cut top. Your new wardrobe staple! Made from a breathable bamboo blend allowing you to be comfortable while still being able to show off your natural silhouette. The moisture wicking fabric is perfect for the gym! Must have for the Spring/Summer season. Wear it alone or as a layering piece over or under tops. extremely soft bamboo fabric in a full coverage romper. Comes with adjustable straps to fit you perfectly. super soft bamboo, short sleeved crop top keeps you cool while still giving you a comfy feel. tank body suit in soft bamboo fiber. Stylish and practical.